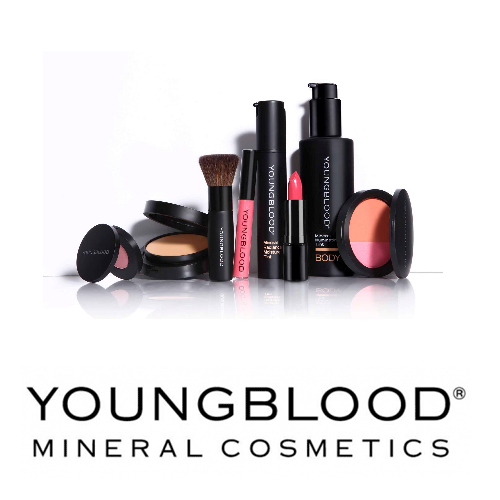 Experience the difference with YOUNGBLOOD mineral cosmetics. 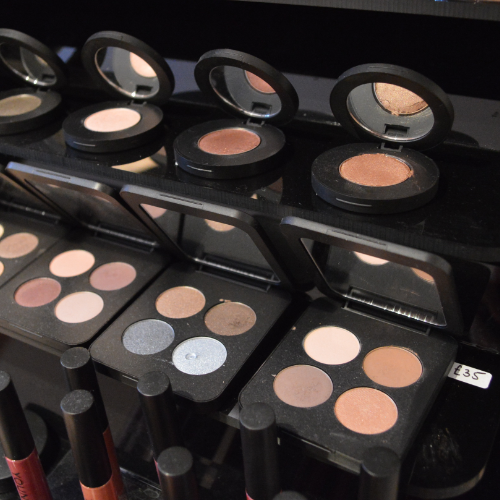 YOUNGBLOOD cosmetics are suitable for all ages and skin types, even those with sensitive or problem skin, and come in a comprehensive range of natural looking shades. Free colour matching available to find the perfect shade of foundation to suit your skin tone and colour. Enjoy your make-up professionally applied for that special occasion. Learn how to apply make-up to suit you, and pick up some useful tips too. You will leave with full make-up applied, so make sure you have somewhere special to go! Relax while your make-up is applied for you, natural and elegant for your wedding day.